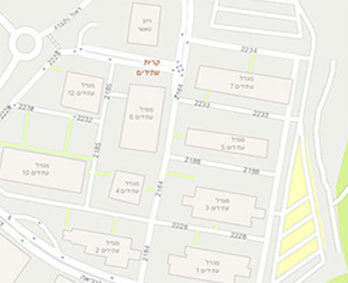 Kiryat Atidim includes a grand meeting and training rooms. Complex for lease, equipped with state of the art technology, suitable for a wide range of activities. 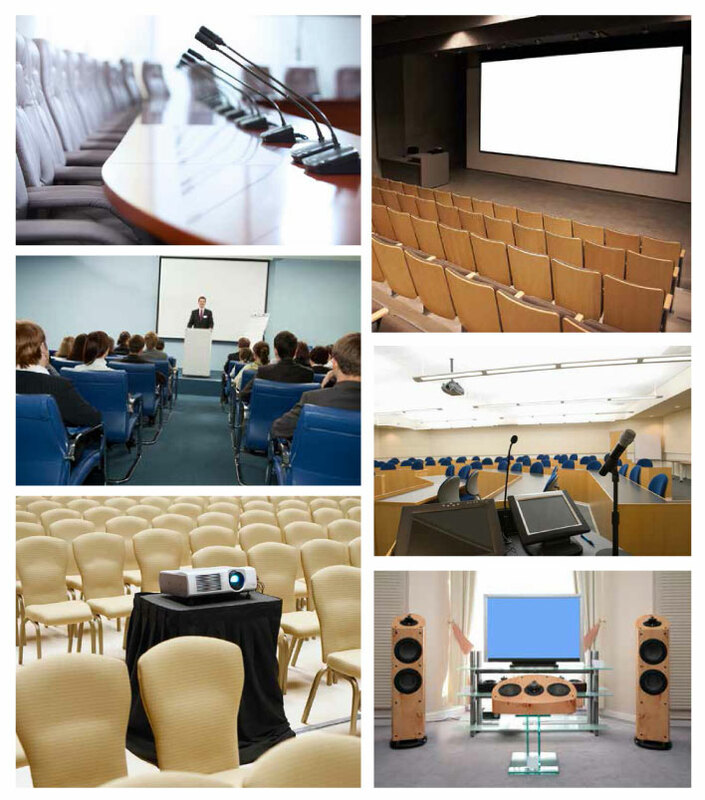 Appropriate for a wide range of events: conferences, presentations, company events, toasts, workshops, training etc. 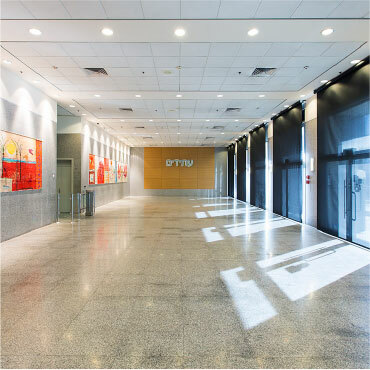 Kiryat Atidim, Tel Aviv's luxury high-tech and Business Park, is inviting you to enjoy a variety of meeting rooms and event halls for rent, for a wide range of purposes and activities. 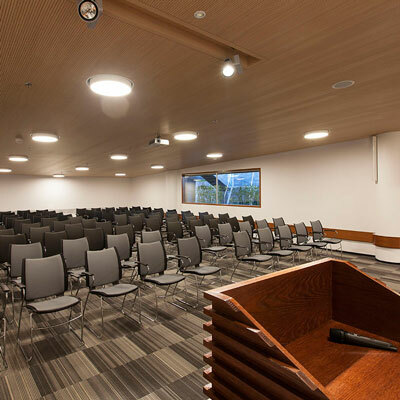 We offer companies / organizations / private people reception halls and grand, fully equipped meeting rooms for every purpose: study days, business events and various business activities. 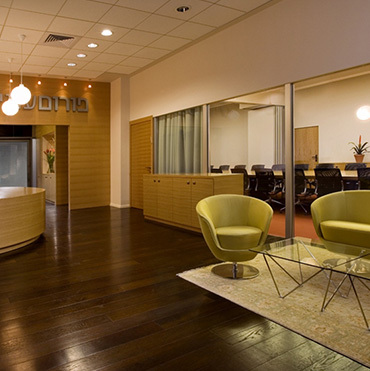 Atidim's meeting rooms and reception halls are equipped with state of the art technology, tailor-made for each customer according to their specific needs. 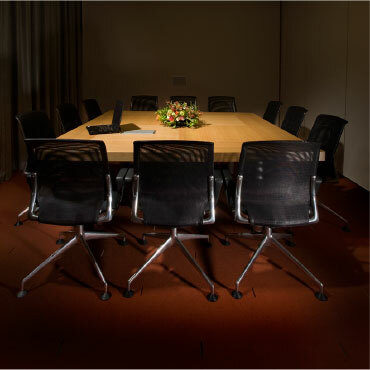 An experienced, professional team will accompany and assist you in making your event a success. 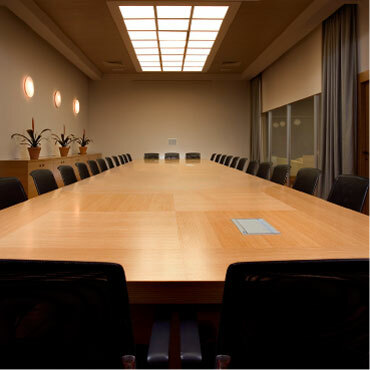 An efficient and accommodating staff will be at your service to accompany your event.